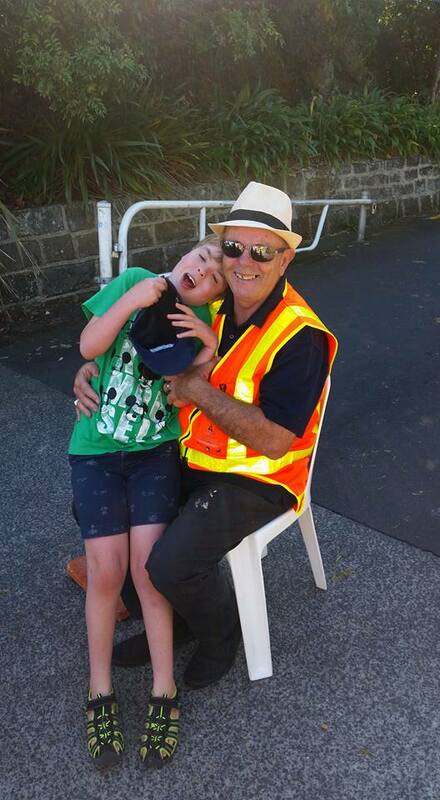 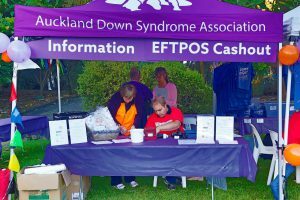 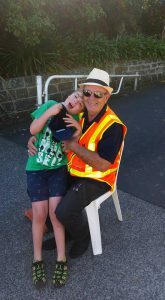 Henderson Rotary continued its relationship wit h the Auckland Down Syndrome Association again on Sunday 19th March 2017 when around a dozen volunteers from Henderson assisted with running of ASDA’s Buddy Walk 2017. 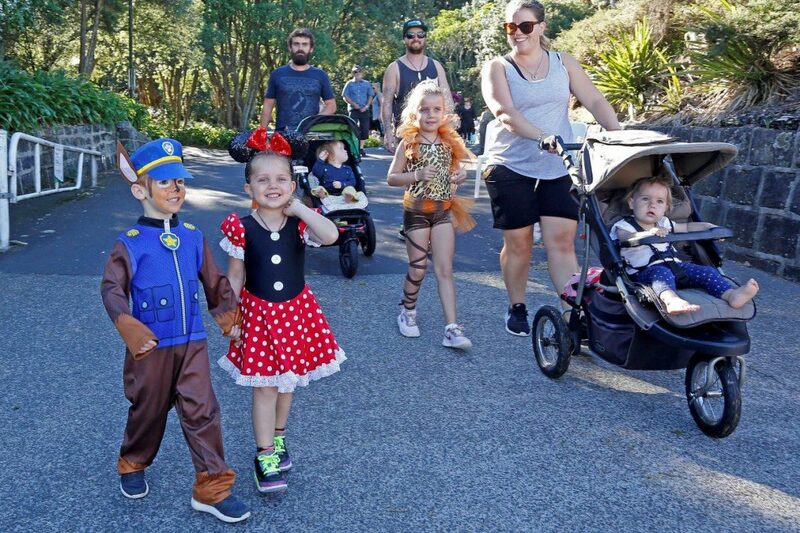 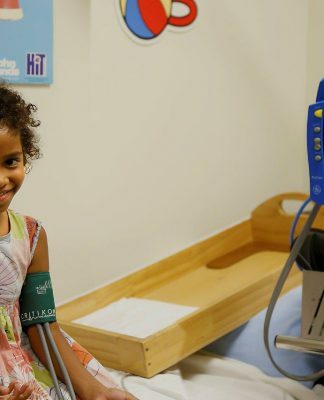 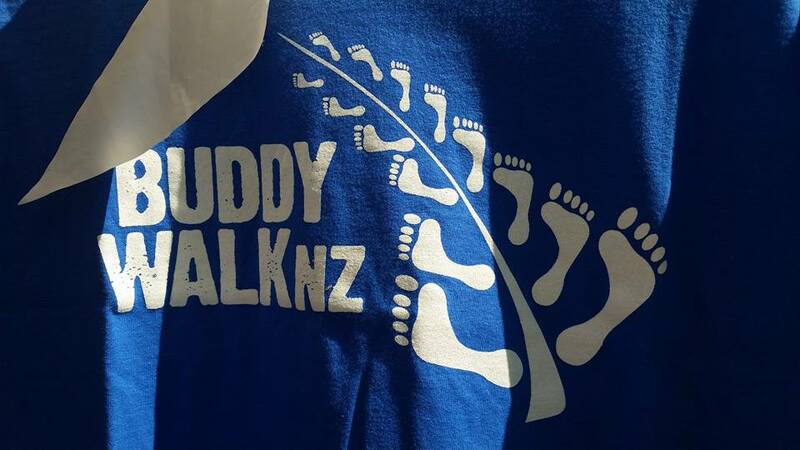 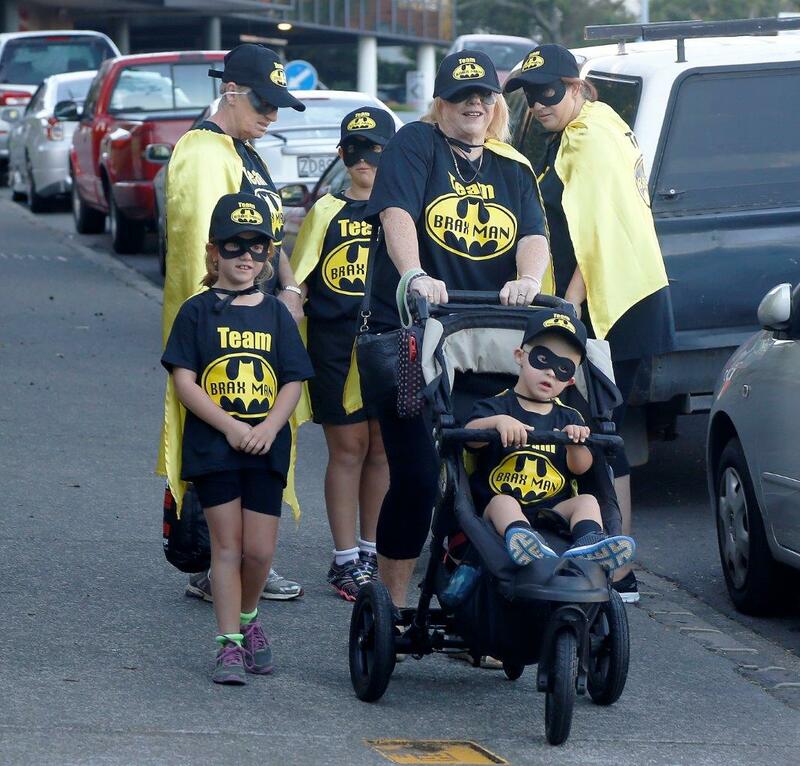 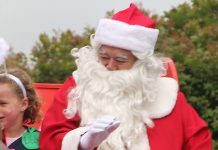 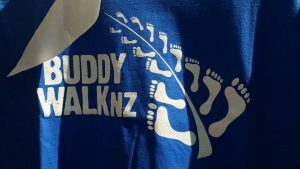 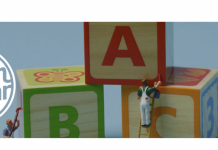 About the Buddy Walk: The Buddy Walk is a 3.5 km walk around Mt Eden, followed by a family fun day with live entertainment, cake stalls, silent auctions, food trucks, sausage sizzles, bouncy castles, rock climbing, clowns, bubbles and face painting to name a few of the many activities that everyone can enjoy. 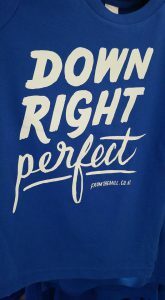 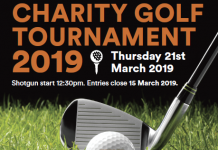 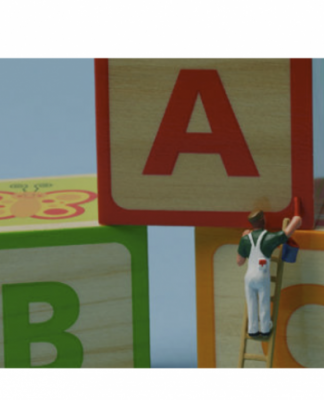 The day celebrates the many abilities and accomplishments of people with Down syndrome and is a chance for you, your family and friends to socialise and participate in this fantastic community event. 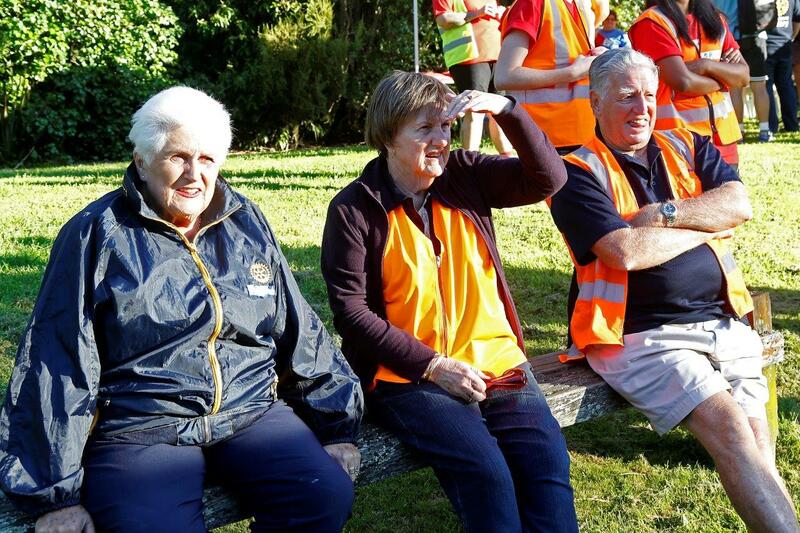 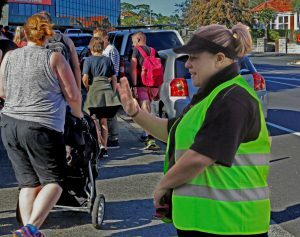 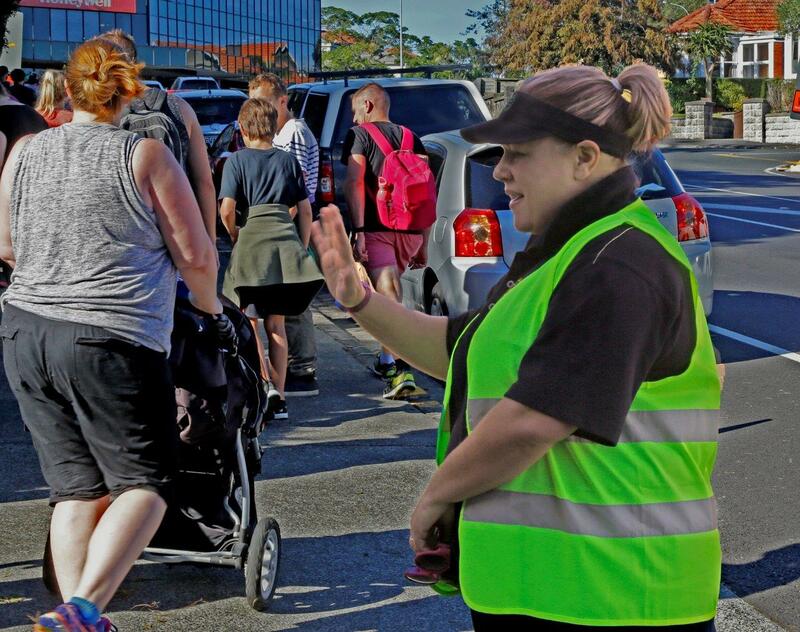 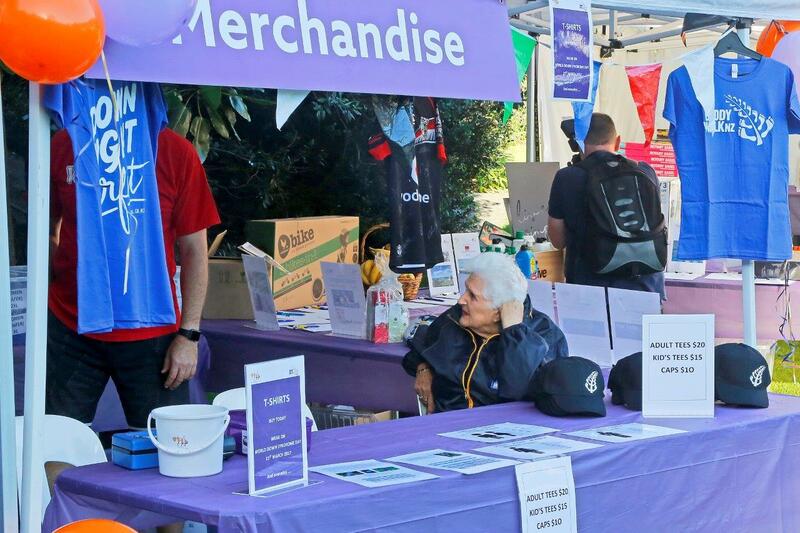 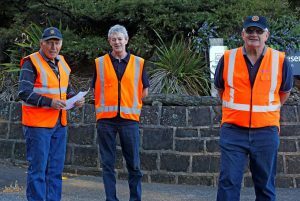 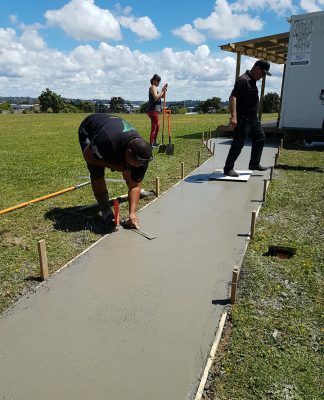 Henderson’s volunteers controlled the carpark, marshalled around the course, helped with the raffle, merchandise and food sales among other tasks. 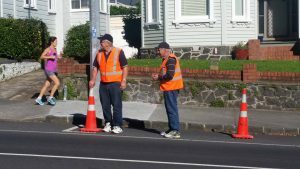 The provision of a reliable and trustworthy team of volunteers makes the organising committee of ADSA’s job so much easier. 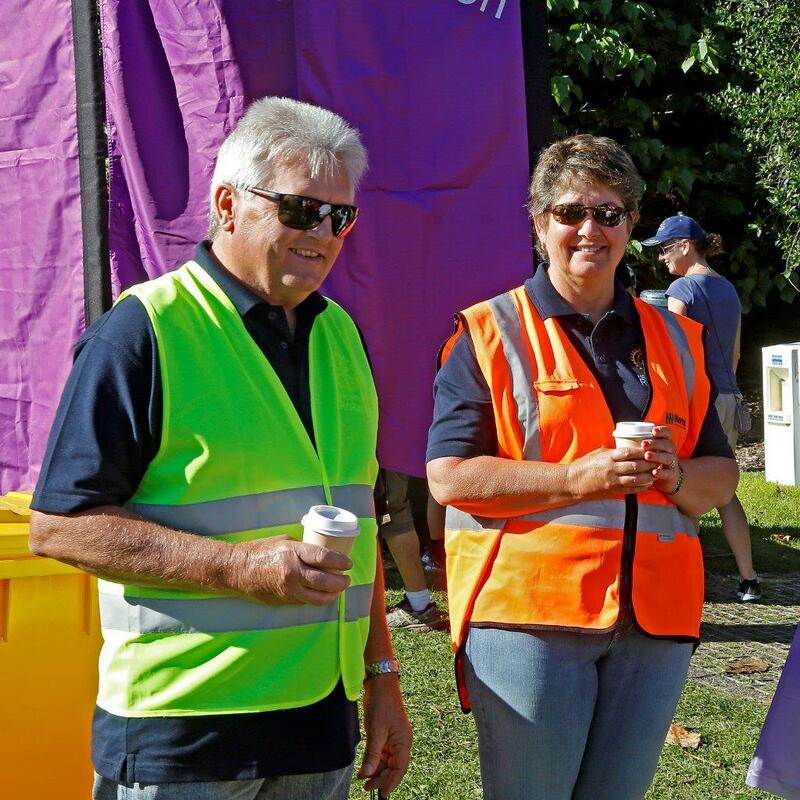 Our President Elect Carol Fougere once again organised things from our end. 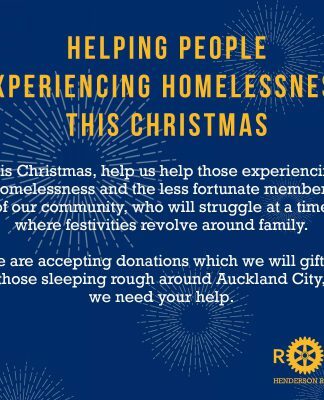 Seeing the smiling faces of the kids is extremely heartwarming an Henderson Rotary is very pleased to be involved in this event. Craig and Carolyn Hedley at their first Buddy Walk – seen here enjoying the sun and a coffee while waiting for things to get underway.